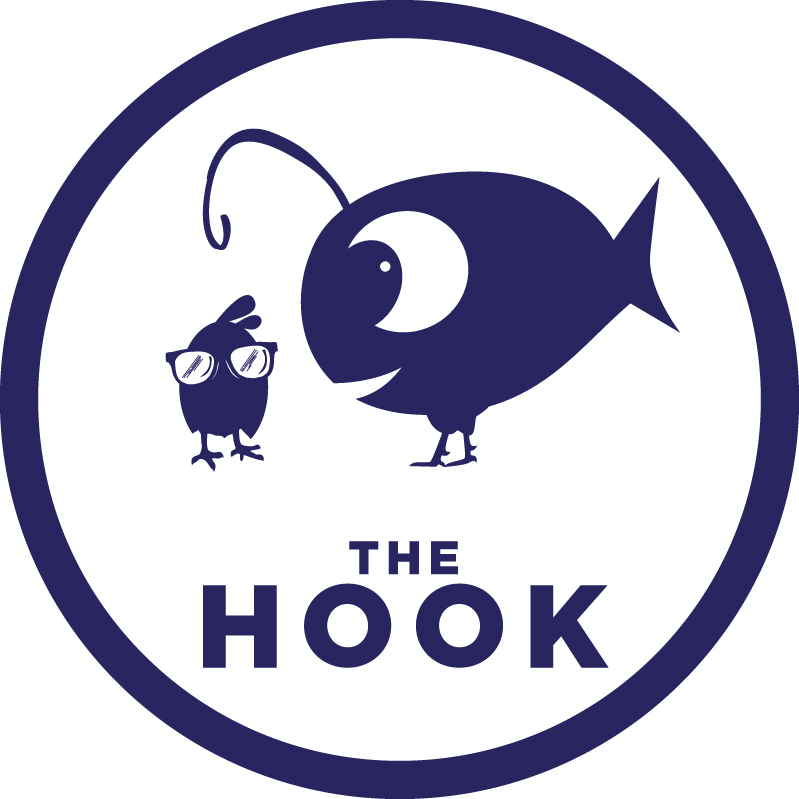 it was announced today that sinema creators, collin, brenda, sam, & ed reed as well as chef dale levitski, will open their newest venture, the hook. located just down the strip still in the melrose district, the hook will sit at 2222 franklin pike, the former global motor sports car lot. not a lot of details were released today other than former top chef dale levitski will be at the helm for the menu. the menu and restaurant designed will be released later this year. no opening date has been set yet. a new wave of celeb chefs are ushering in some of 2014’s most anticipated restaurants in our sweet little “it” city. top chef alum & james beard award semifinalist dale levitski announced the name of his upcoming melrose neighborhood concept this week. 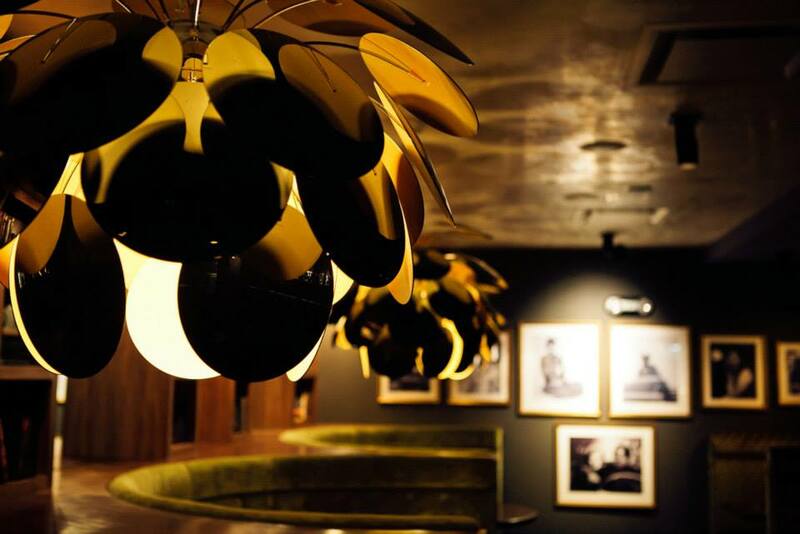 sinema, housed in a 7,000 square foot 1940s movie theater, will feature eclectic american cuisine with a modern twist. the space will include the main dining area downstairs as well as an upstairs lounge, bar & dining space for up to an additional 24 people. 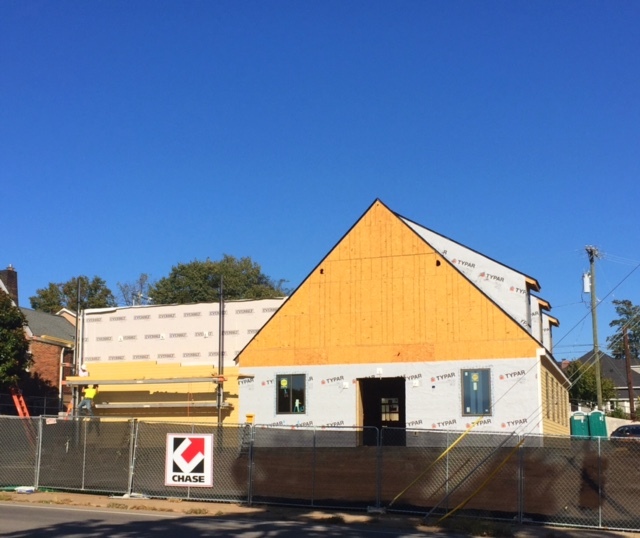 sitting across the street from the gulch’s virago & whiskey kitchen in the former ultimate tire & car care location (1210 mcgavock), new york celebrity chef jonathan waxman’s adele will open early summer. named after his mom, the 80-seat adeles by jonathan waxman features an almost 15-foot wood burning oven. 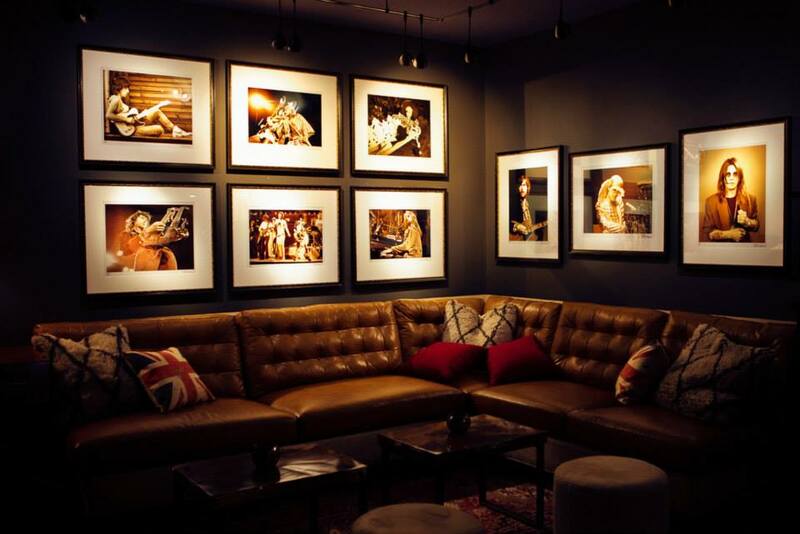 the space includes an additional 35-seat private dining room as well as a bar & patio. he plans to keep the building’s original multi-pane windows, five roll-up garage doors and barrel ceilings with wooden beams. chopped star maneet chauhan is working towards an august 2014 opening for chauhan ale & masala house located at 12th & porter. she describes the restaurant recently for the nashville business journal as “a british pub with indian influences” evidenced mostly because the unique beer selections. and lastly, who doesn’t love a good burger? another one of the food network’s top chef stars (winner of top chef: all stars in 2010) richard blais brings his acclaimed upscale flip burger to the quickly-gentrifying charlotte avenue district. located in 3,500 square feet of the former hostess bakery warehouse on 42nd & charlotte, flip burger will open this fall. his modern-designed mini-chain is best known for its imaginative burgers & liquid nitrogen-made N2 shakes. anyone who has driven down franklin pike/8th avenue south has probably noticed the ever changing landscape. two huge apartment developments, the 266-unit 23hundred apartment community and the melrose, a 220-unit development three or four blocks down the road, are both helping the community take shape. now, lennar, the nation’s second biggest homebuilder, plans to break ground on a new apartment building on 8th avenue south in between the two, this september. the 320-unit apartment development will sit on 4.4 acres, former home to a jaguar dealership. at its tallest point, it will be four stories. with the residential buildings going up, there is a demand for more retail and restaurants. bliss home, a new knoxville-based home furnishings store, opens later this month (4.21) in the recently vacated merridian home space. all of the spaces that front the melrose have been leased as well already. melrose billiards remained the only carryover from before. lunatic fringe salon opened earlier this year. two permits for two separate restaurants have been pulled for the building, one on the south end and one on the north end in the historic movie theater space. 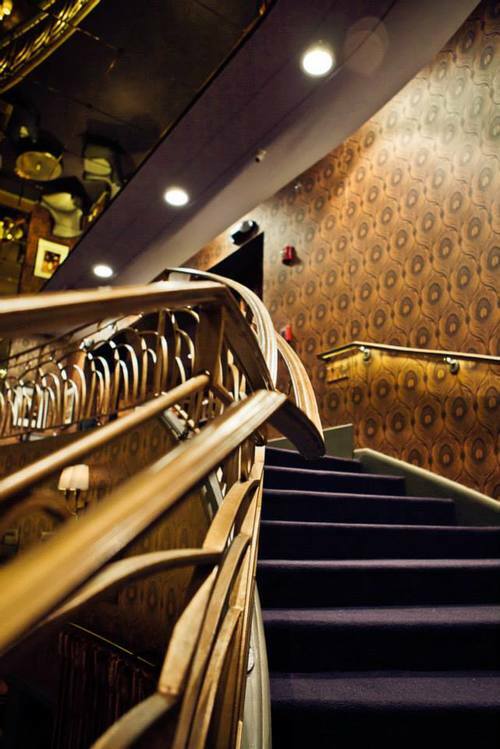 top chef star dale levitski will be at the helm of sinema at the north end. and if you live in the neighborhood and noticed kroger is renovating and you have no idea where the peanut butter is located in the store lately, they are shooting for renovations to be completed by end of june.